One of the most depressing things is buying a new car, then pulling the value a few years later, only to realize you’ve lost a bunch of money. Sure, you can keep the vehicle forever and that loss in value doesn’t matter, but realistically you won’t do that. Even if you just love a car, life happens. Maybe you get a promotion and want something nicer. You could have some kids and your sweet ride is suddenly too small. 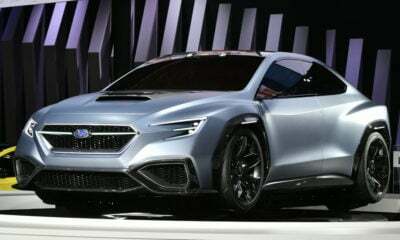 Perhaps a new generation of your car launches and all your wildest dreams are wrapped in it. There’s even the reality that an older car becomes a repair bill on wheels. If you buy a car that holds onto its value well, you won’t lose a truckload of cash each time you decide to get something new. The following list was created using data from Kelley Blue Book and iSeeCars. 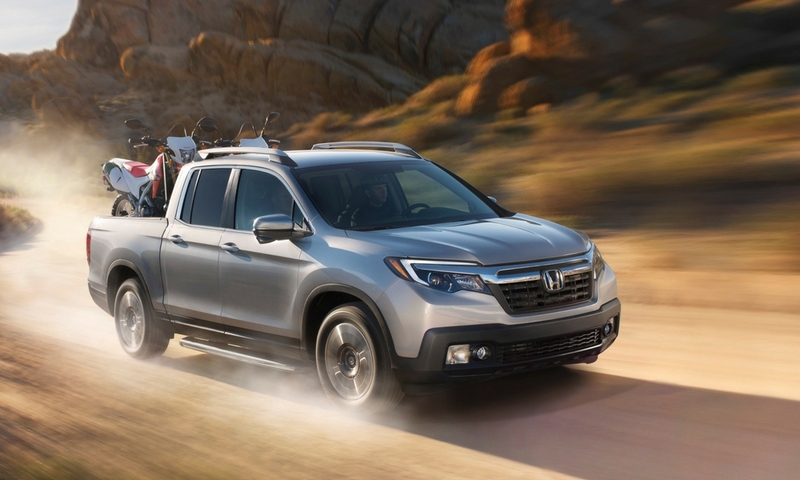 Yeah, it’s arguably not really a truck, but that fact doesn’t stop plenty of people from buying the cushy Ridgeline. The new second generation even looks pretty good. It’s a champ when it comes to retaining value, with 60.7 percent still around at 36 months and 46.7 percent at 60 months. With all that theoretical cash you’ve saved buying a Ridgeline, there’s a spot in the in-bed locking storage compartment for safe keeping. 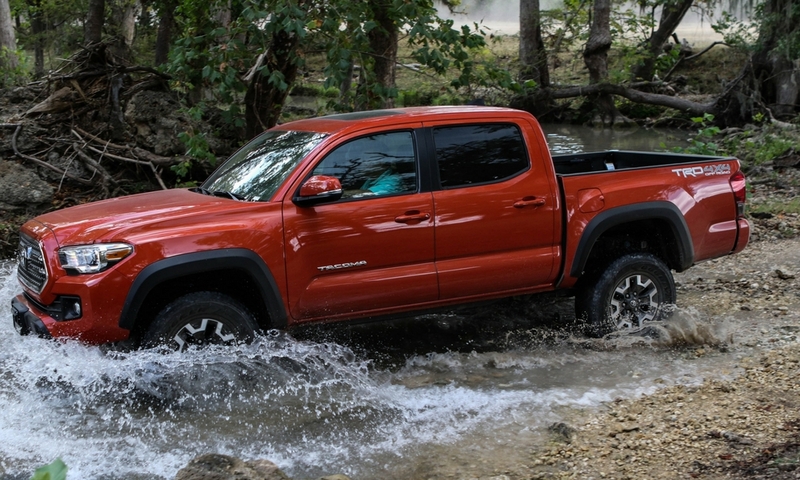 The Taco has been a longtime favorite for people who want something trusty, rugged, but livable for daily driving. 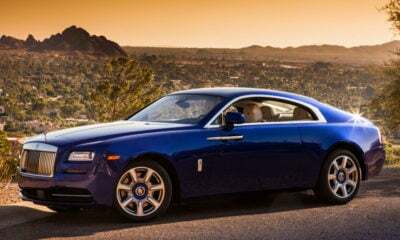 It’s also legendary for reliability, which could be part of the reason why it only loses 10.4 percent of its value in the first year. 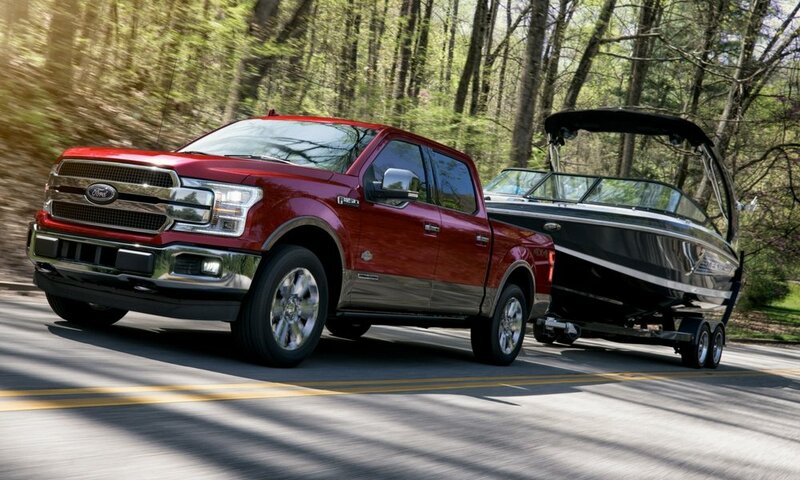 What’s more, Kelley Blue Book says after 36 months the truck retains 69.6 percent of its value, or 61.1 percent of it after 60 months. It gets even better, because all new Tacomas have a GoPro mount on the inside of the windshield. Capturing video of getting stuck in the mud is easier than ever with that feature. It’s kind of surprising that Nissan hasn’t made any significant changes to this pickup since 2004, making it like an old man. But, as they say, if it isn’t broke don’t fix it. Plenty of owners rave about how dependable and rugged the Frontier is, so Nissan may be doing something right. In turn, this truck only takes a 13.3 percent dip in value during the first year. Go ahead, live a little. 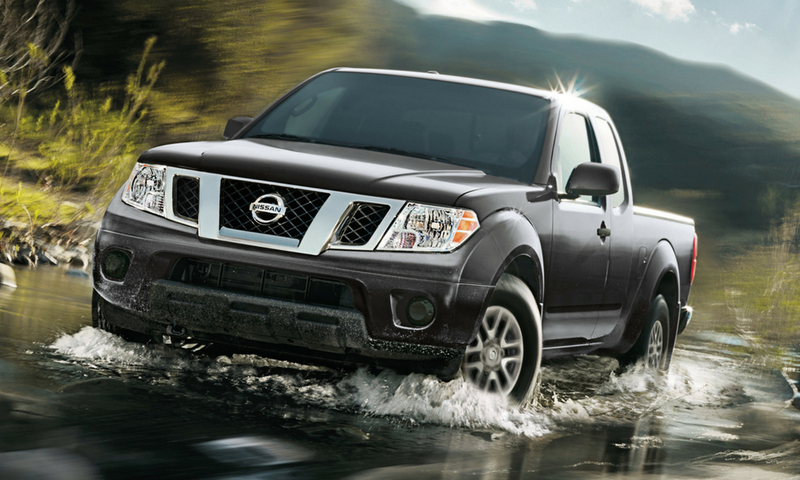 Get a Frontier instead of a Versa, because it’s the right thing to do. Have you tried buying a used Wrangler lately? They aren’t exactly cheap, thanks to excellent value retention. In the first year, this famous off-roader only loses 8.9 percent of its original value. After 36 months, the Wrangler keeps 65.2 percent of the original value, or after 60 months it retains 54.1 percent. In other words, it’s almost not worth buying one that’s only a few years old versus grabbing a new model. People absolutely love everything about the Jeep Wrangler, including the iconic looks and unique open-air features. After all, you can’t take the doors off your run-of-the-mill SUV and feel the breeze around your legs. Needing to haul a bunch of people really limits what vehicles you can consider. 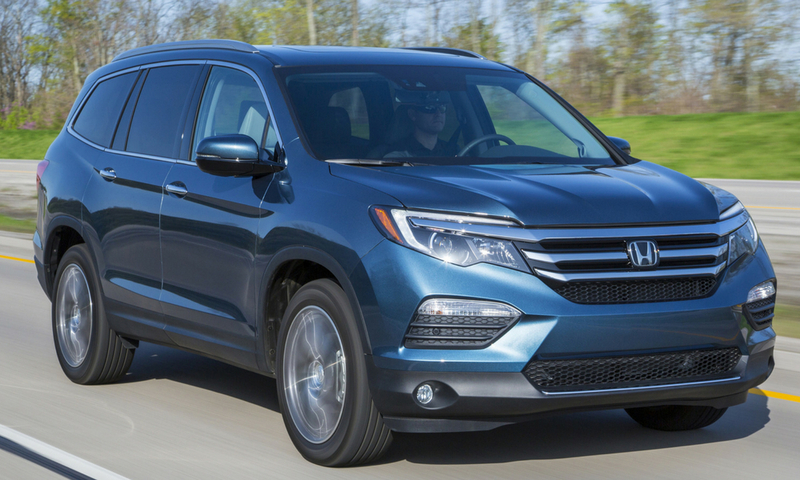 The fact the Honda Pilot only drops 13.7 percent of its value in the first 12 months is just another reason to consider the three-row SUV. Just remember that putting a stick family on the back window increases the value of this SUV by at least 20 percent. 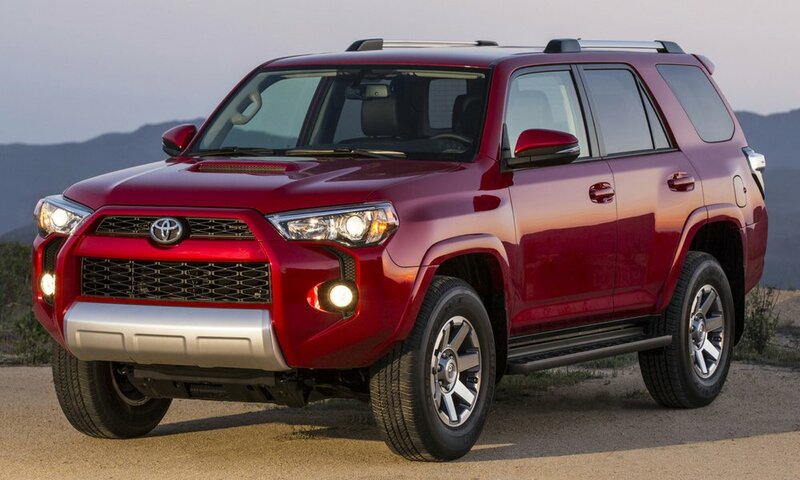 Rugged and reliable, the Toyota 4Runner is like a trusty dog. The current generation is great for taking out on trails, towing a smaller boat, or doing pretty much anything outside. It’s also great for your wallet, thanks in part to the mere 12.7 percent value drop in the first year. After three years, it still keeps 65.8 percent of that original value, or 54.2 percent after five years. Finding a good deal on a used 4Runner is like tracking down a clean, unmodified Honda Prelude today. Once people get these, they hold onto them for dear life. In case you haven’t noticed, this is yet another midsize pickup truck on the list. 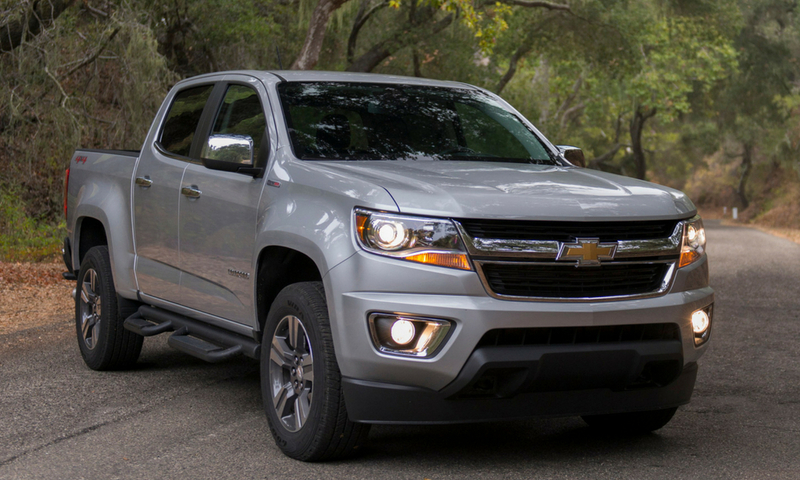 People like reasonable utility, because the Colorado costs far less than the Silverado and works for what many owners will need from day to day. After a year, only 13.7 percent of this pickup’s value is gone. 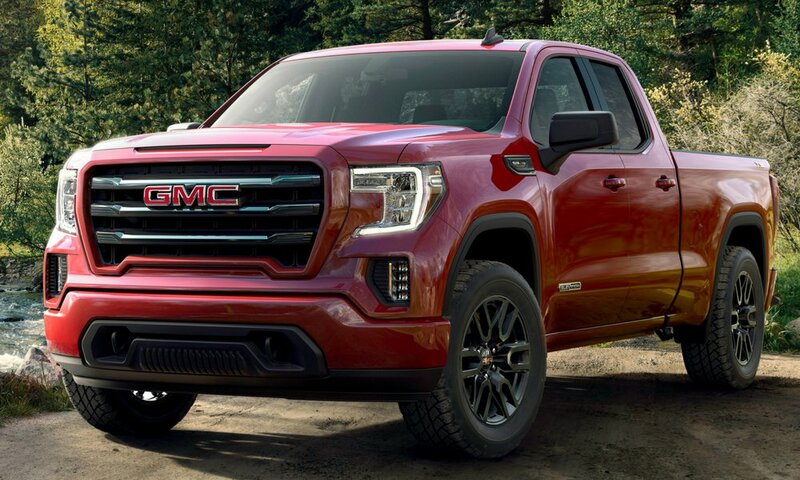 For some strange reason the GMC Canyon doesn’t come close on value retention. It’s like people don’t know what badge engineering is or something. Finding a used WRX that doesn’t have the lingering scent of a vaping former owner can be a real hat trick. 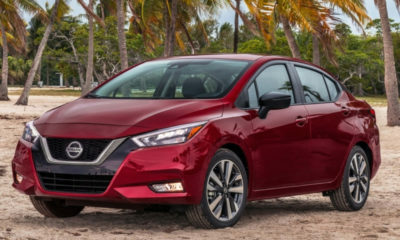 Thanks to the performance sedan losing a mere 14.2 percent of its value in the first year, you could just snag a new model from your local dealer’s lot and not worry about the financial difference. Even after three years, the car still retains 57.8 percent of its value. When five years have passed, it holds onto 46.2 percent, which is impressive. 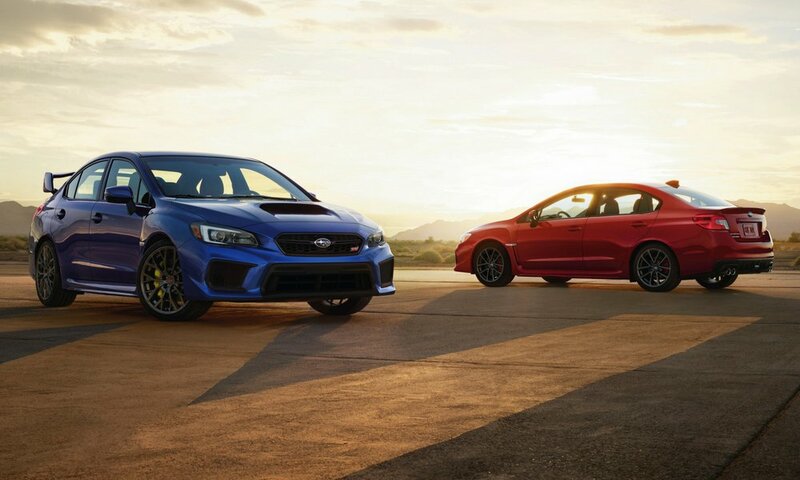 Of course, driving a WRX and not crashing it after three to five years is also quite impressive. Score one for a subcompact! The little HR-V is the crossover that can retain plenty of its value. During the first year it loses just 13.8 percent of the original value. That means if you decide to unload this vehicle for something larger further down the line, you won’t take a bath on the transaction. 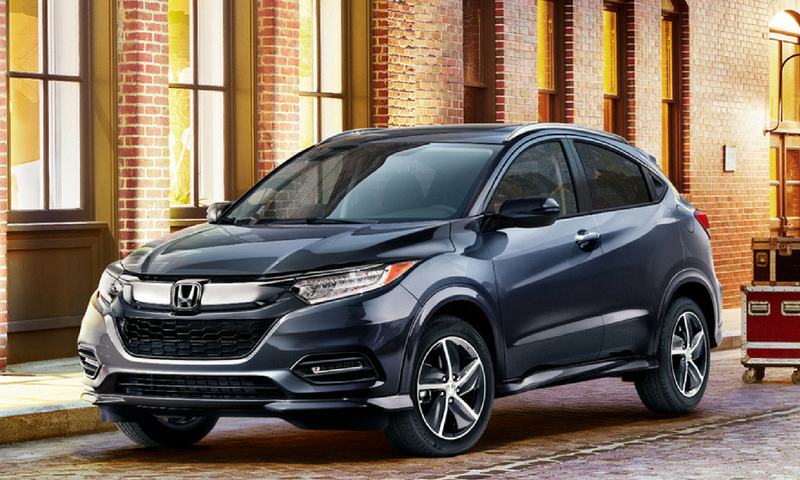 Not only do you not lose a bunch of money if you sell your HR-V, those Magic Seats allow you to load a surfboard in the crossover, just in case. Why would you get a roof rack, anyway? Yes, another Toyota truck. The Tundra is a full-size model that often gets overlooked when people talk about the might of the Silverado, Ram 1500, F-150, etc. 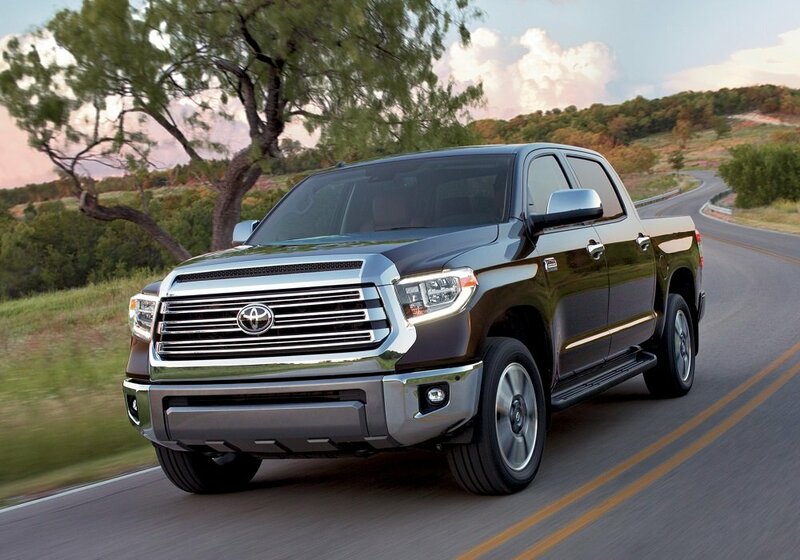 Apparently owners and shoppers don’t forget it exists, considering the Tundra keeps 64.7 percent of its original value after three years and 54.2 percent after five years. And yes, this truck will pull your neighbor’s space shuttle, in case it breaks down again. 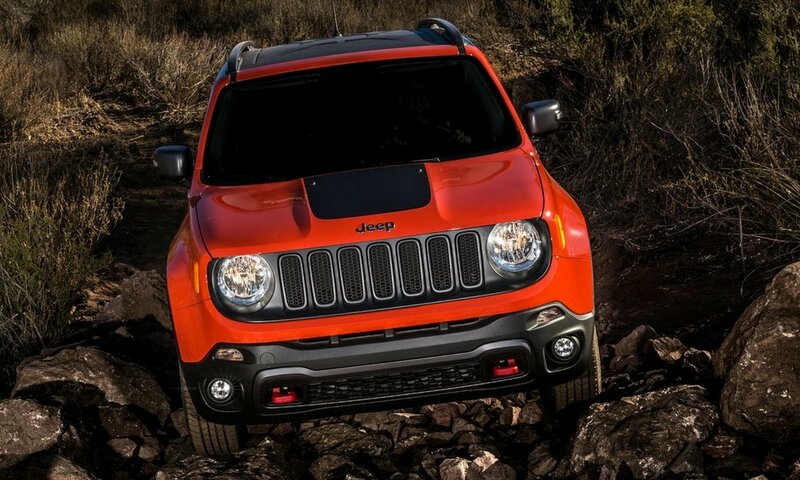 Another subcompact SUV, the Renegade might be the subject of quite a few jokes made by Wrangler owners, even though buying one can be a solid financial move. During the first 12 months it only loses 14.1 percent of its value, which is pretty impressive. Supposedly you can off-road with one of these vehicles, despite what the Wrangler crowd says. I saw one roll right over a decorative island at the mall, and it was quite the thing to witness. Yes, you can get a full-size truck that isn’t a Toyota and not watch the value melt like a candy bar left on the dashboard. 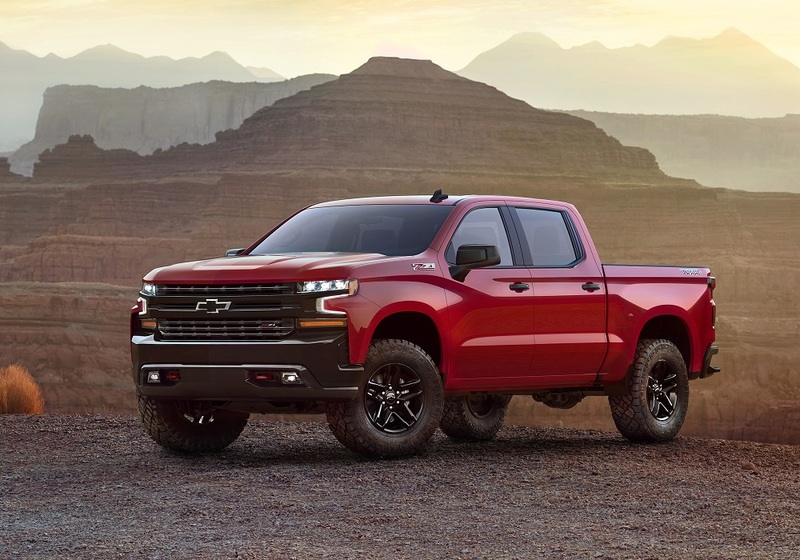 Kelley Blue Book says the Silverado keeps 57.6 percent of its value after three years, or 50.4 percent after five years, which isn’t half bad. The real question is if people keep buying Silverados and the values stay high, would Chevrolet please stop making those “real people” commercials? The Silverado’s twin is also a fairly good investment, if you need a full-size truck. 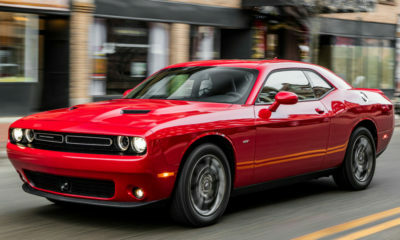 It does even better than the Chevy, keeping 58.4 percent of its value at 36 months and 51.9 percent after 60 months. Badge engineering in this case does save money. Go figure. Often the best-selling vehicle in America, people absolutely love the F-150. It’s utilitarian, comfortable, and feature-rich, plus has a reputation for dependability. All that combines so the truck keeps 58.7 percent of its value at three years and 49.6 percent at five years’ time. Of course, you might not think buying this truck is such a wise financial decision once you have to replace one of those military-grade, high-strength aluminum body panels or a taillight with a camera embedded in it.